Not dead, only sleeping. Got some more built, life's just thrown me a few curve balls lately. 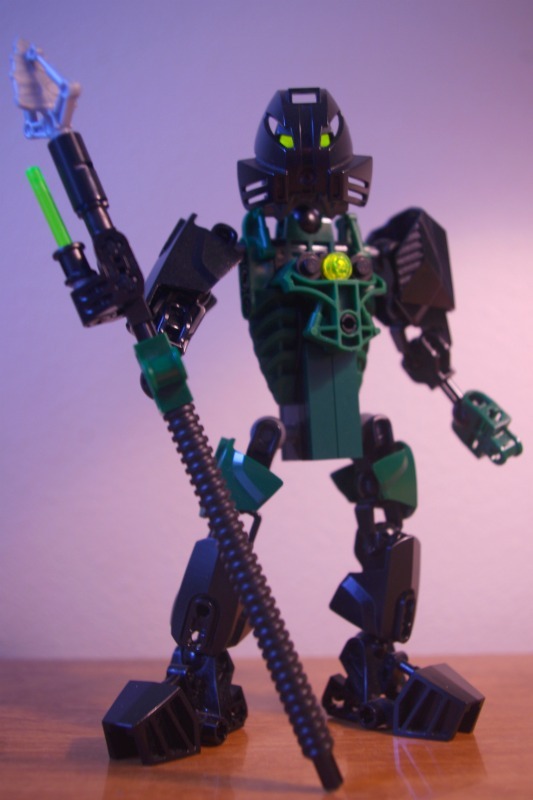 Can someone reccomend my self MOC? I would LOVE to see it small and SO CUTE! Thought it was obvious, but... nominate mine. Feels a bit wrong to do this, but... I'm a bit surprised Monarth hasn't been nominated. At all. Is he too big or something? Dunno. I would nominate @Rocka99's self-MOC Jaron, but I can't seem to find a picture of it anywhere... Waits for Rocka to see this and provide a picture for me. I don't think this is allowed. You can NOT recommend one of your own self-MOCs. I'm nominating Monarth, the Dream Warden by @Monarth! @jayzor17 I'll be sure to add him to the hat once I've got a frame of reference. I should stress again, as well, this literally works like a lottery. There's no guarantee of any one nomination being picked. There are always going to be more in the hat than I have the capacity to actually build. Unfortunately Rocka doesn't have a current picture of Jaron, so I'll have to get back to you on that when that changes. Htes, self-MOC of @yolo360nosescope, suggested by @Zero ! 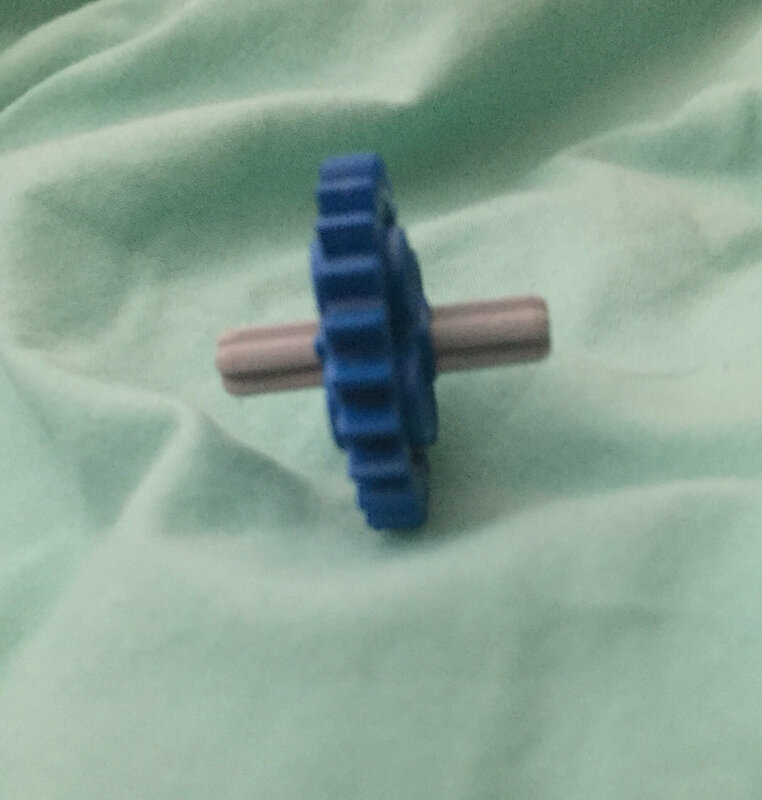 His chest is built around one of these! Sorry it's been so long guys! Got a new batch I've been cooking up. The 1st Shadow, self-MOC of The1stShadow, suggested by @Ghid ! Since the original uses one of these, I just had to, too! Alas I don't own a black kakama, so a classic gold one it is! Excellent work, thank you! I'm sure he'll be glad to see this. I wanna see my self MOC chibi so much, they're so cute!